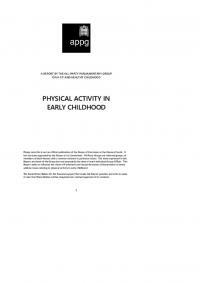 The research involved 5,454 boys and girls aged 7 to 11-years-old across England. 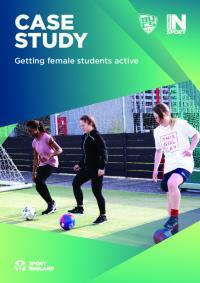 It shows that even in primary school, almost twice as many girls as boys report that a lack of confidence stops them being active in school. 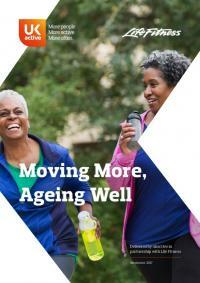 Our population is ageing fast, with a growing proliferation of health problems including disability, dementia and frailty. 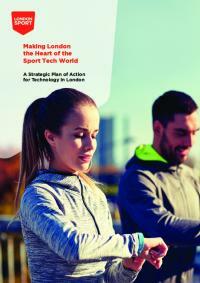 We've developed a plan to give the more than 400,000 people who work in the sport and physical activity sector in England – and the people they help get active – the best possible support. 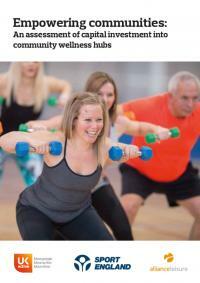 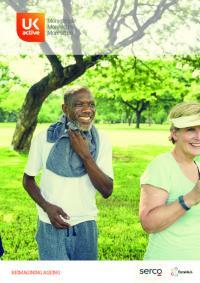 Working in an Active Nation has two main objectives. 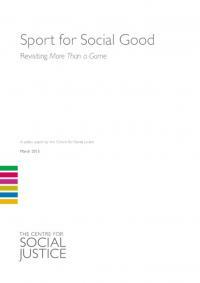 This paper argues that the Government must develop a comprehensive national strategy to make sport a vehicle for social good and use it to help improve people's lives and communities. 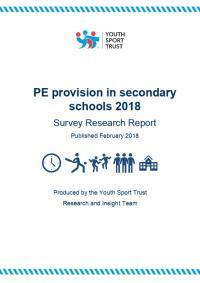 Time on the curriculum for Physical Education is being squeezed, new research from the Youth Sport Trust shows based on responses from teachers at 487 English secondary schools. 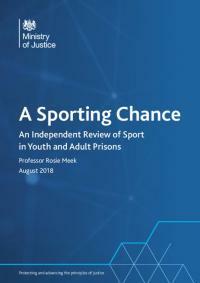 This report sets out the steps that have been taken towards making sure absolutely everyone can benefit from the power of sport. 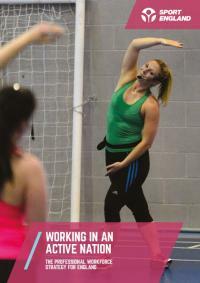 Women in Sport partnered up with British Universities and Colleges Sport (BUCS) to share insights into how to engage inactive female students within universities. 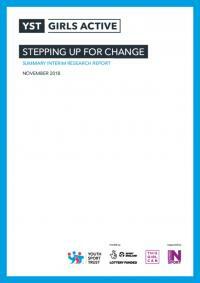 This report led by Mind has reinforced the link between mental health and physical exercise, highlighting that those who increased their activity levels by an average of 1.3 days per week further improved their resilience and mental well-being. 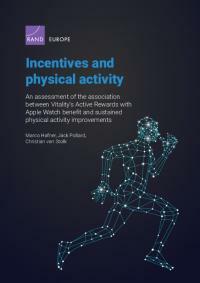 This report says innovative solutions for keeping older people active and independent could save billions of pounds in NHS and social care costs by preventing disease. 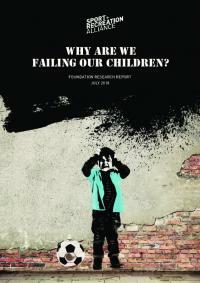 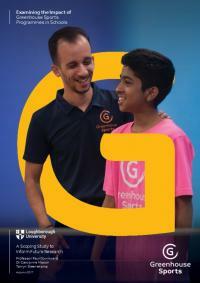 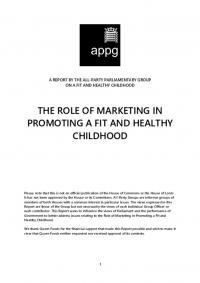 A report by the All-Party Parliamentary Group on a fit and healthy childhood. 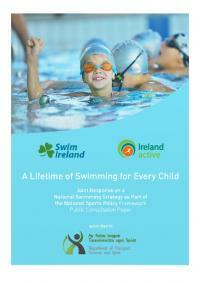 A joint response (Swim Ireland and Ireland Active) on a National Swimming Strategy as part of the National Sports Policy Framework Public Consultation Paper submitted to the Department of Transport, Tourism and Sport. 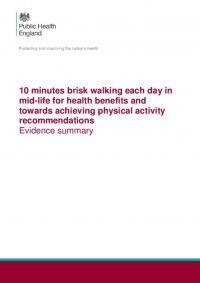 Evidence summary of the health benefits that can be achieved from 10 minutes of brisk walking per day for 7 days. 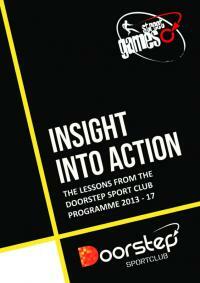 The Doorstep Sport Club (DSC) Programme investigated the issue of inactivity in deprived and underfunded areas across the United Kingdom, offering immediate and long-term solutions. 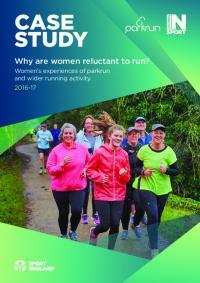 Women in Sport have undertaken a research project to help further understand women's motivations and barriers to taking part in parkrun and wider running activity. 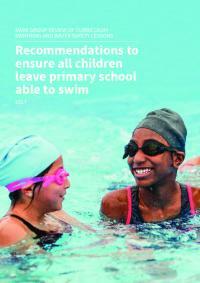 Developed by a range of experts from across the education, sport and leisure sectors, this report explores the challenges that primary schools face in delivering high quality swimming and water safety lessons. 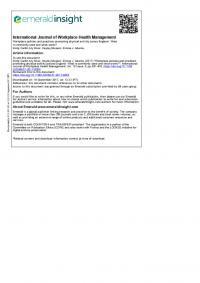 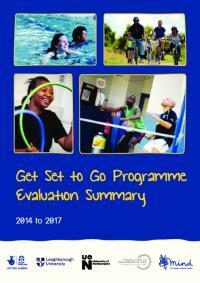 It also makes a series of recommendations on how to improve the situation. 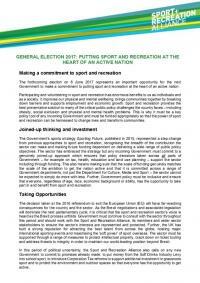 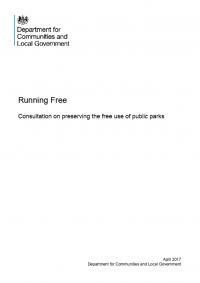 A manifesto for sport and recreation. 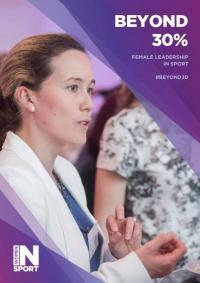 One of Women in Sport's strategic goals is for more women to work in sport and be fairly represented at the leadership level. 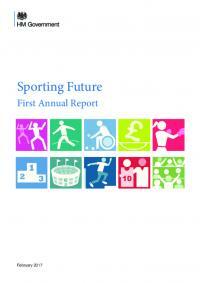 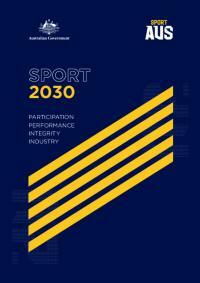 Through this report they challenge and encourage the sport sector to take action to make this happen. 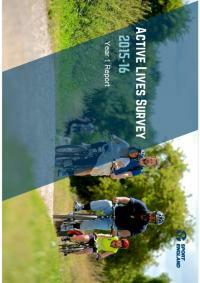 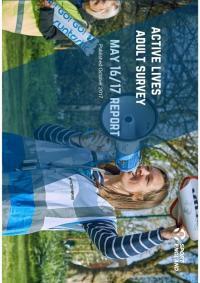 This report sets out the findings from the inaugural WheelPower sport and physical activity survey Talk About Taking Part.